Everyone needs a dream. 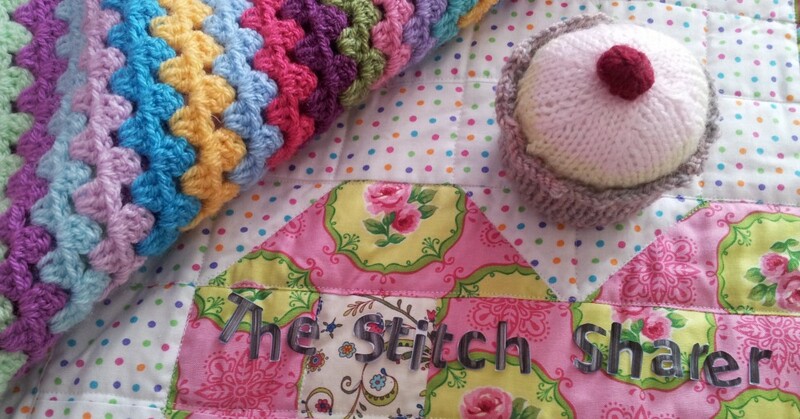 Mine is to one day have a stitching cafe where folk come to learn, practice and share their skills with others. Over the last few months I have written a few posts as I ‘mused’ over various thoughts. This has been a great process as it has led me to realise that with a full-time job and family, I’m not yet ready to turn my hobby into a business. Simply being able to relax in ‘Soul Stitching’ land, thinking up lots of stitching adventures is where I need to be. I have left my ‘business musing’ posts on this page for those who might find them useful. It would be good to know if you have been through a similar process? How did your journey turn out? This page has also become somewhere to put some links to all my other adventures – hope you enjoy! Get to know your tools! To sell or not to sell – is a craft fair the next step? Hello, I’m in a similar position to you some time ago, it seems. I am starting a few craft fairs in the hope of selling a few craft things I’m passionate about. I live in the South West and looking at an array of craft fairs, some you have to pay to be part of and others very small, some very big and VERY expensive……..where to start?? It has been great to read your posts some of the points are very encouraging, for instance ‘sell what you like rather than what you think people want’ I’m so glad I read that as sometimes you lose confidence in your own work. If you are anywhere near me perhaps you could recommend some craft fairs? Hi – I know this is probably a bit late but I found through a roundabout route and hope you get notified of replies. anyway – I am an artisan also in the south of england and I have found that if I like what I make then someone else will too. Never go down the route of ‘what will folk want’ – that way heartache lies – honestly. I only do craft fairs (a tad too lazy for anything else) Folksy and Etsy is a mixed blessing as far as I can see – I buy from them and so do a lot of artists but not so much public. Give it a go – what can happen to you? Hopefully you have got it right and people will like what you are selling. It still thrills me after all these years that someone will fork out good money for my art. Just enjoy what you do – talk to people and if you make money – hey thats a bonus and you can afford another fair. Thank you for your advice, I’m going to spend the weekend making something’s that make my heart sing! Thank you. I must admit I was having a bit of a wobble today! Your lovely message has really encouraged me. I still trying out a variety of ideas to develop a ‘brand’ that’s a bit quirky!